Need a pick me up? 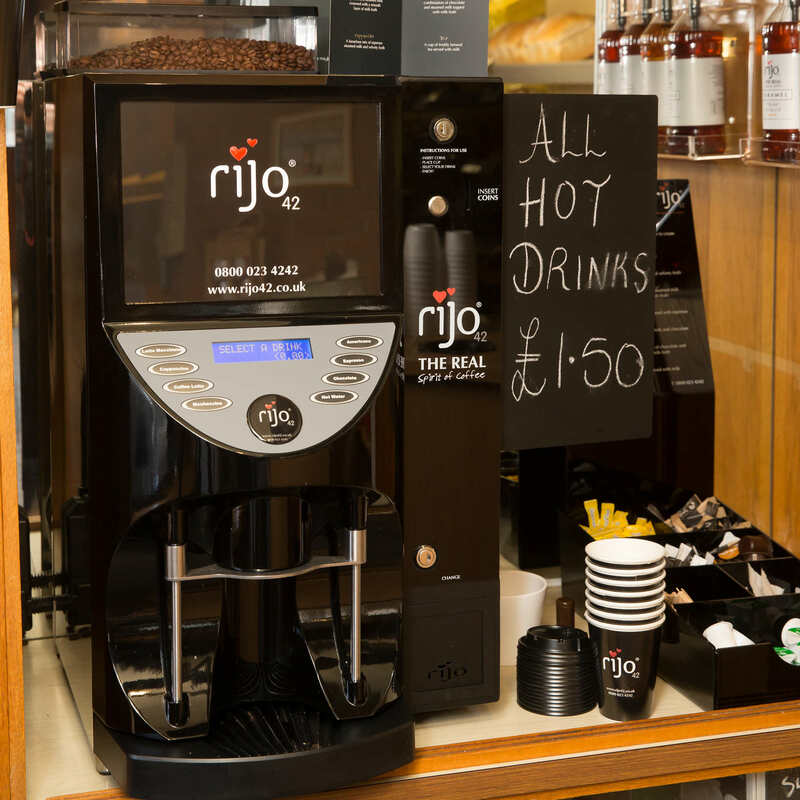 Come and try our new coffee or a hot chocolate. 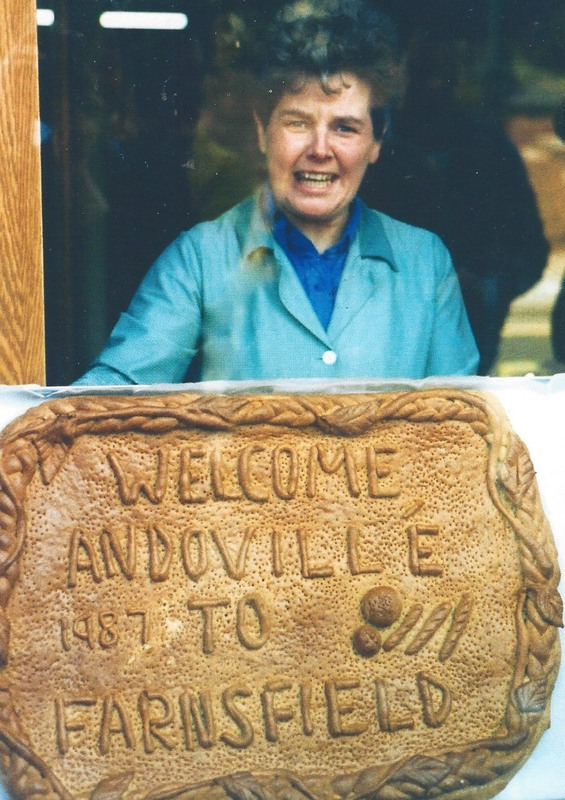 In January 2016, Bette celebrated 50 years with Atherleys Bakery.